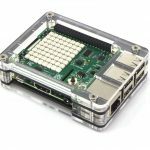 Add extra layers with a Short or Tall Top HAT upgrade for the Zebra Classic case for Raspberry Pi 3B+, 3B, 2B, and B+ (not included). 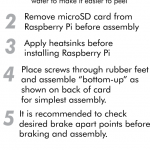 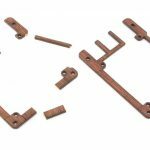 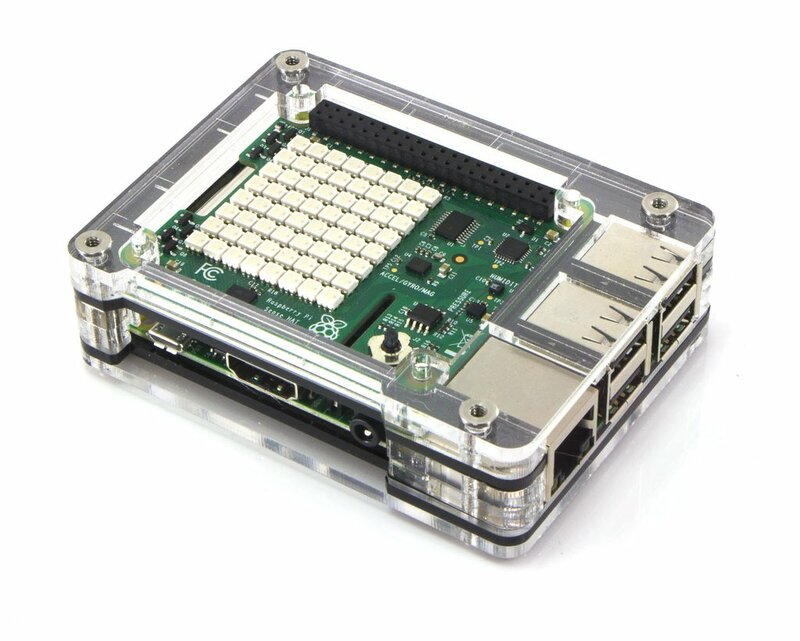 Do you have a Raspberry Pi project that requires some extra height to keep contained in a case? 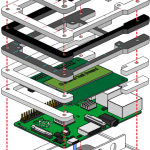 The Zebra Top HAT is here to help with extra layers to elevate and separate. 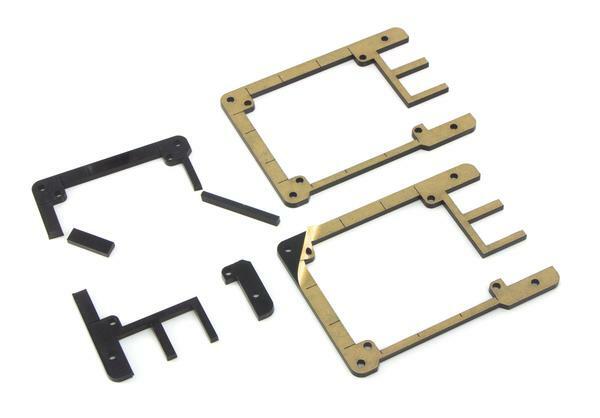 Unique to the Top HAT are special break-apart layers that provide customization to the openings for components and cables. 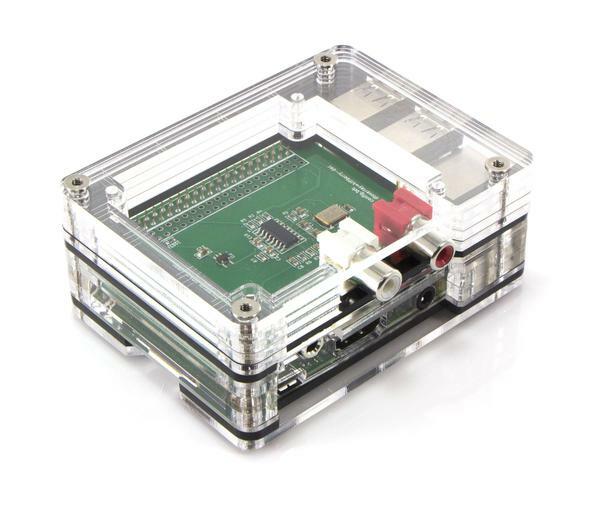 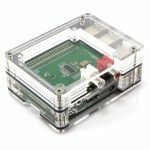 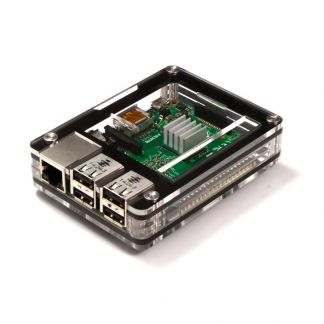 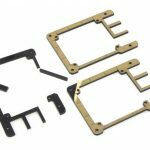 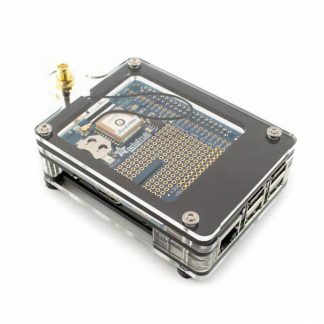 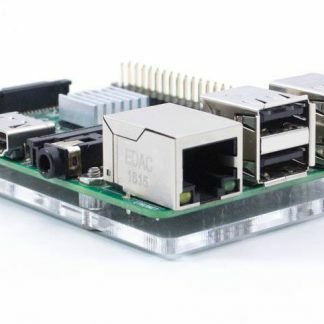 This is an UPGRADE for an existing Zebra Classic case for Raspberry Pi, does not include the case.